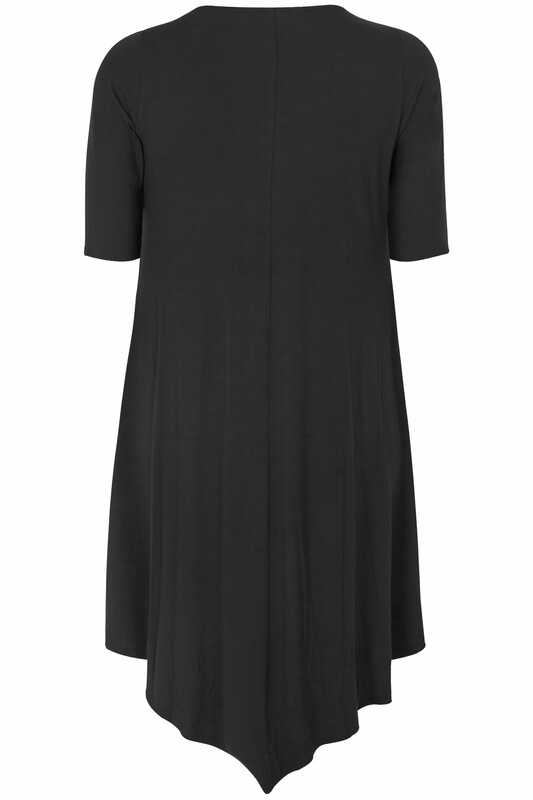 Side length from (approx): 105cm/41.3"
Centre length from (approx): 127cm/50"
Create a simple style with this draping dress. 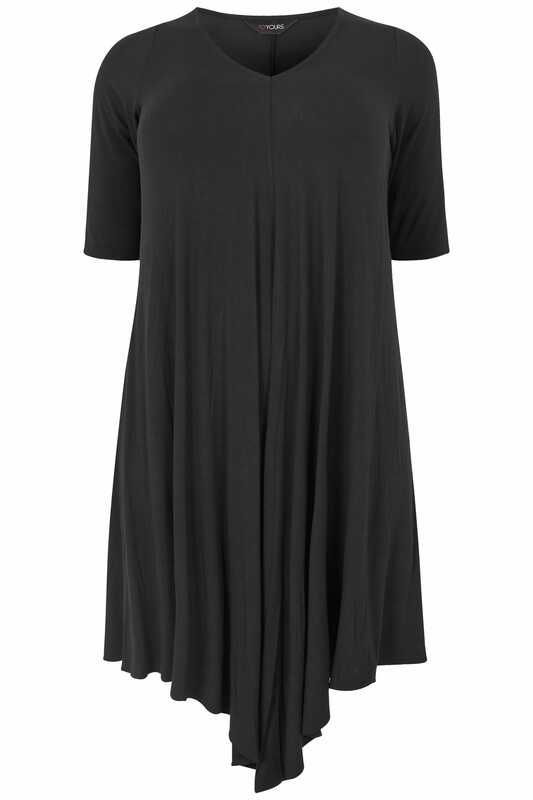 Designed with a flattering asymmetric hem, it is made from a comfortable jersey fabric and features a slight v-neckline and short sleeves. Simply style with a pair of canvas trainers for a relaxed off-duty profile. Keeping it simple with this wardrobe must-have.